Happy Monday!!! 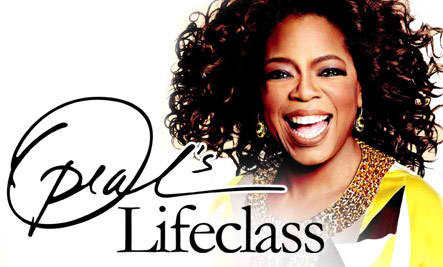 I wanted to start this week off in a positive way so who else better to kick that off with other than Oprah! Oprah’s my girl! Whether you admit it or not, we all need a little Oprah in our lives. Pretty much everyone who knows me, knows that I watch her religiously and quote her randomly. Sometimes I feel like I start to sound like her, especially when I’m asking someone questions or giving advice. One of my bucket list items is to see her live while she’s doing what she does best – Adding value to any experience. 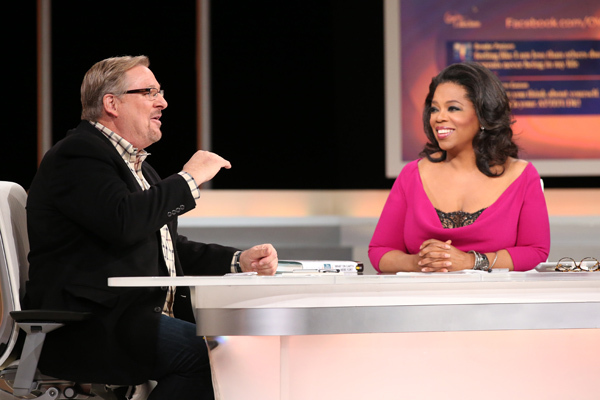 You may assume that my hope died with the end of “The Oprah Show”. Well, now there are actually more opportunities for me to see her because she has her own network (OWN). THIS ONE IS MY ABSOLUTE FAVORITE! Whether you admit it or not, we all live by this truth to some extent. “You have to live for an audience of one.”- Rick Warren says the two biggest barriers to achieving your purpose in life are envy and people pleasing.